The videos on my ‘Home’ page and ‘Weddings’ page should give you an idea of how I sound. However, you can make an appointment to hear me play live, either in person or over Skype. Just e-mail me your Skype username and I’ll contact you at your convenience. You don’t even need a camera. A deposit of 50% of the total fee is paid at the time of booking. The remaining 50% is due a week before your date. You can pay sooner than that if you wish, of course. Full terms are included in the booking form I send you and a receipt is provided on request. Our venue does not have a piano. Can you provide one? 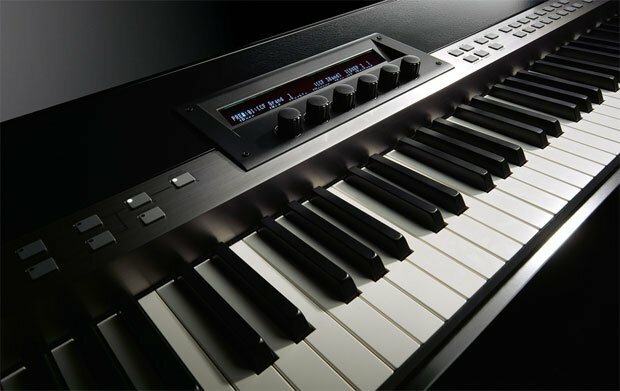 If your venue does not have a piano, I can bring my own Yamaha stage piano, which is easy to set up, takes up little space and can be moved to any location of the venue you choose. Can you easily move from one room to another? If you would like me to bring my own keyboard, it is fairly easy to move between rooms and shouldn’t take more than 5-10 minutes to set up again. What styles can you play and will you learn any specific pieces of music for the event?